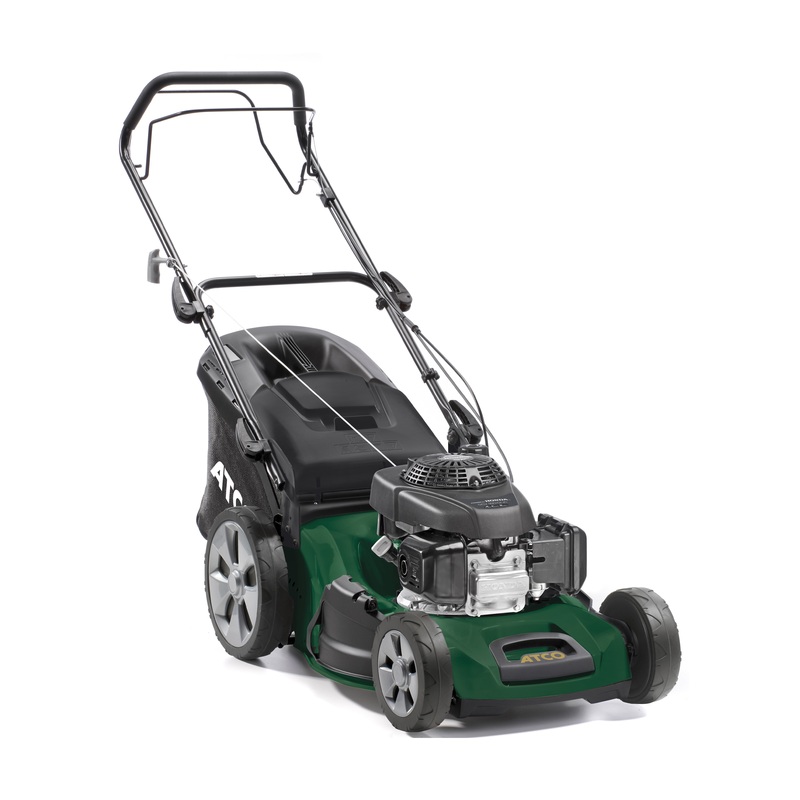 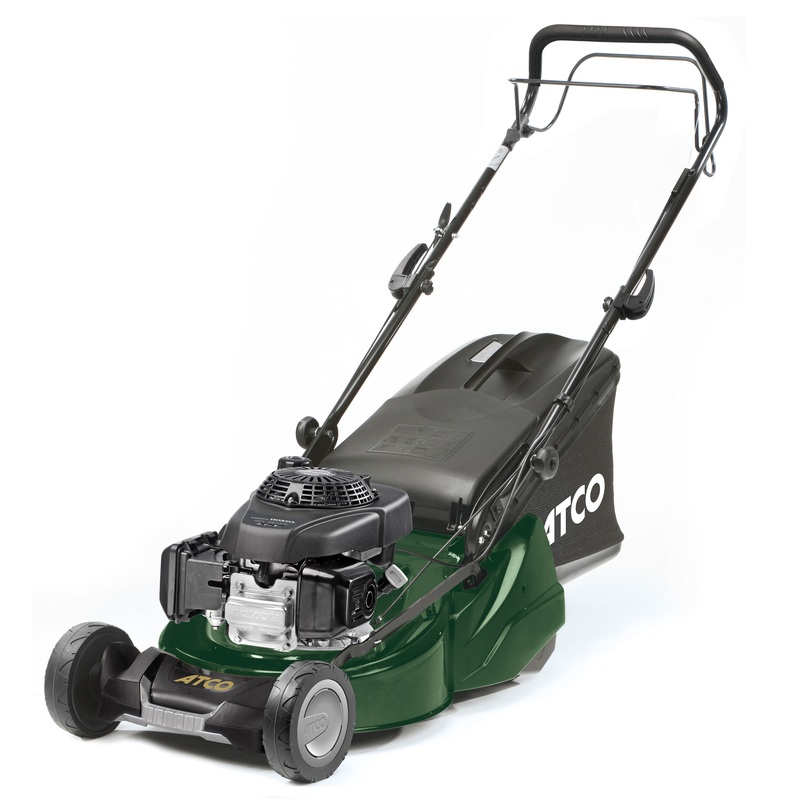 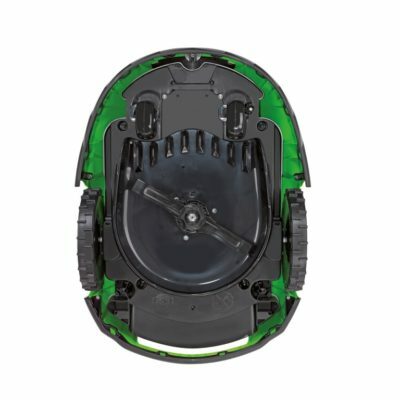 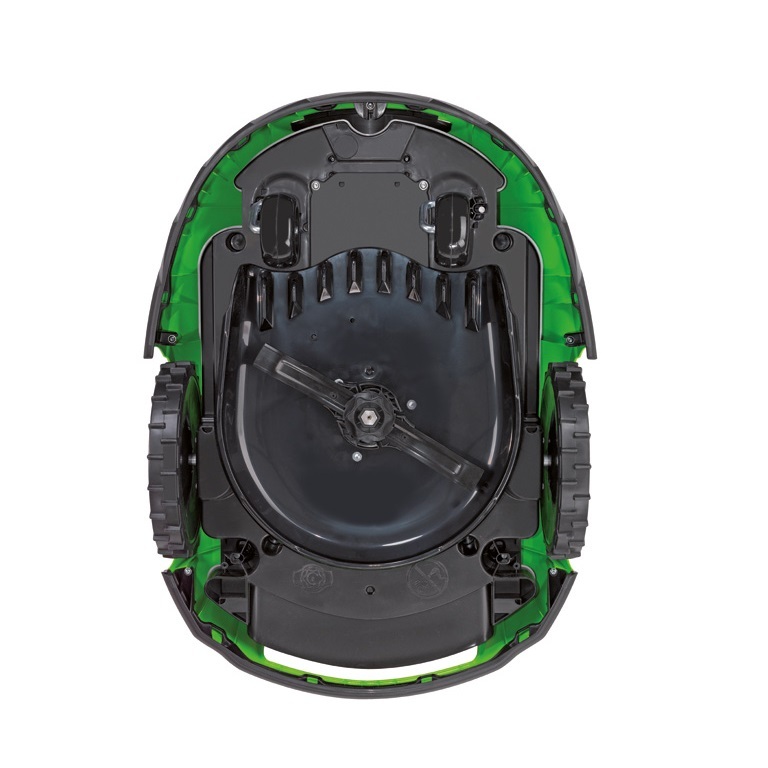 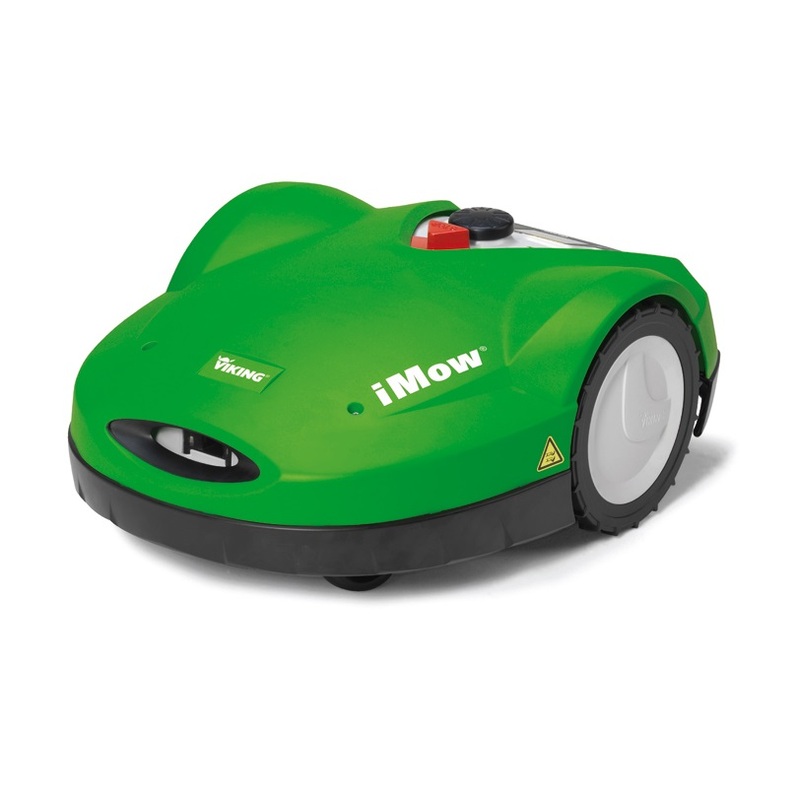 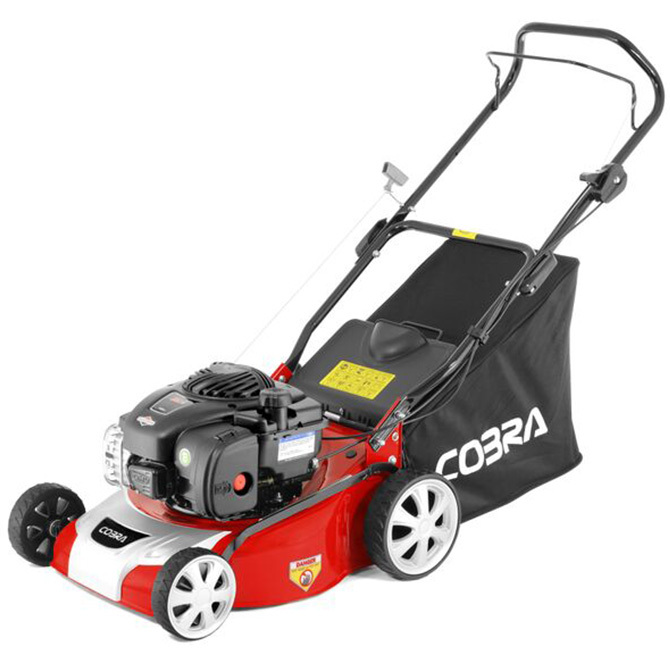 The iMow MI 632 P cuts the lawn automatically and according to requirements. 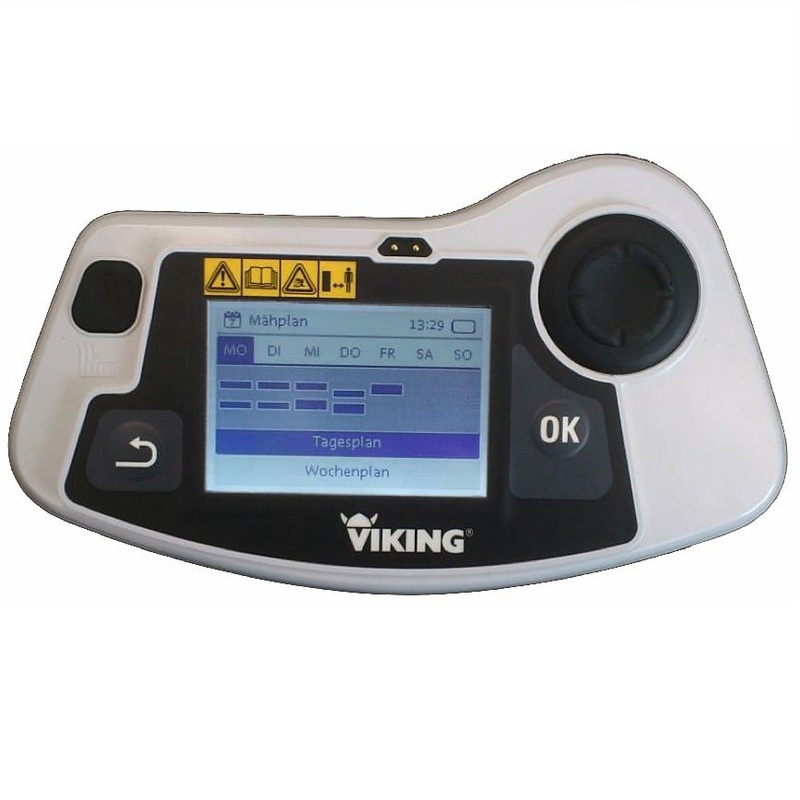 The control panel with strong light LCD display can be removed from the device. You don’t have to stoop to programme your device and can also control it manually.